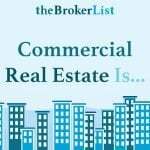 cre facebook page ~Prime Commercial Inc.
SSHHHHHHHH. 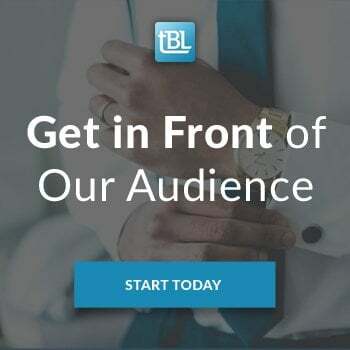 Nobody Knows We Launched! 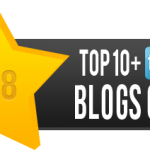 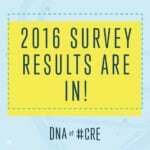 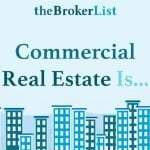 How Do You Find a CRE Broker with Specific Expertise? 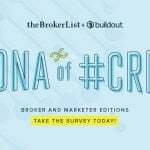 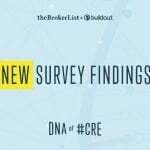 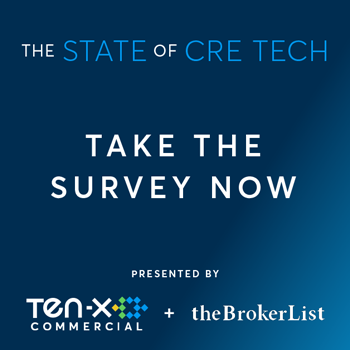 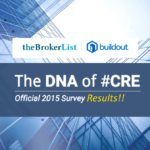 Are You a Connected CRE Broker? a tweet here and a tweet there, pretty soon you are talking a lot of tweets.